Team Tulare was formed in 2015 to fulfill the vision of growing the Tulare economy through thoughtful, concerted efforts. Through its partnership, Team Tulare has the ability to identify, understand and respond to businesses’ needs faster and deliver deliberate and robust services. Team Tulare includes the Business Finance Center, Fresno State Small Business Development Center, Tulare Chamber of Commerce, Tulare Downtown Association and the Workforce Investment Board of Tulare County. Once a month, a group of Team Tulare representatives from the private and public sectors hit the streets in targeted areas of Tulare to canvass businesses about challenges, successes and opportunities the City or other organizations can address to improve the business climate. 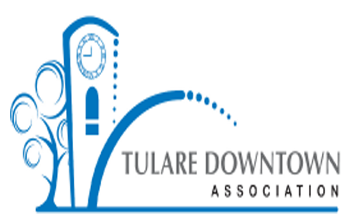 The purpose of the Business Walks is to increase awareness and improve communications between Team Tulare and its partners, including the City and business owners. Our goal is to identify needs, challenges and opportunities for local businesses and to provide services and resources when necessary.